I had the fantastic opportunity to sit down and talk to Peter and Claudio of WiseWonky about their momentum-based rogue-like called Kraden’s Crypt. I’ve spoken to a lot of rogue-like developers recently, and made sure to discuss what makes Kraden’s Crypt unique in this genre, and learnt a lot about the different ways that randomisation of content can be done. As well as this, I had the unique opportunity to discuss the ways that being a development team in multiple countries affects development. This insight helped me, and hopefully you listeners, to understand the benefits of how indie teams work. 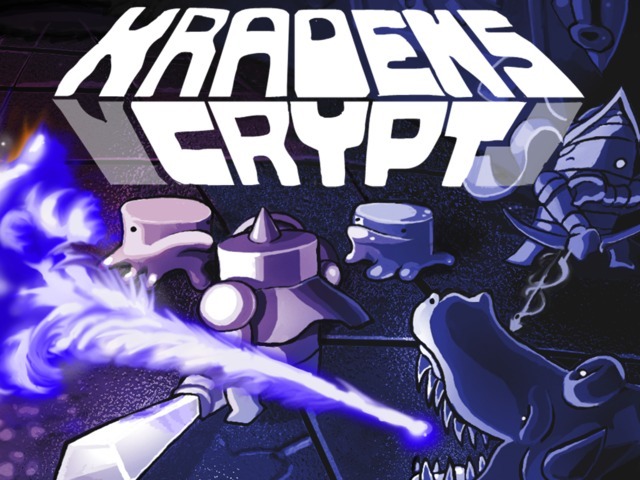 You can find Kraden’s Crypt on Kickstarter here! And their website here!